Donors are the lifeblood of our theatre company. We are a 501(C)3 organization, and contributions from our donors make what we do possible. They help us provide opportunities to thousands of children each year to watch and participate in live theatre. They allow us to produce hilarious, moving, award-winning shows and to continue to bring remarkable theatre to the Breckenridge stage. Members receive exclusive discounts on tickets and invitations to member events. Legacy gifts allow you to provide future support to the charities that matter to you. Gifts to our annual campaign are fully tax-deductible and provide us invaluable support. 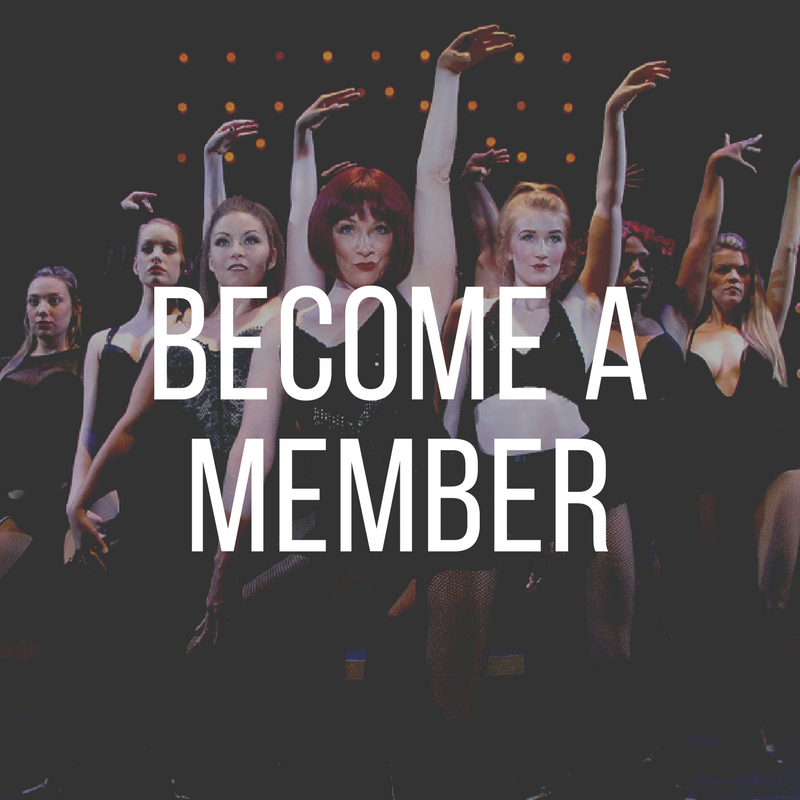 The Director's Circle gives our major donors access to many VIP benefits & experiences. Our corporate partners range from large corporations to locally-owned businesses. Attending a fundraising event provides you an amazing evening of fun and philanthropy.